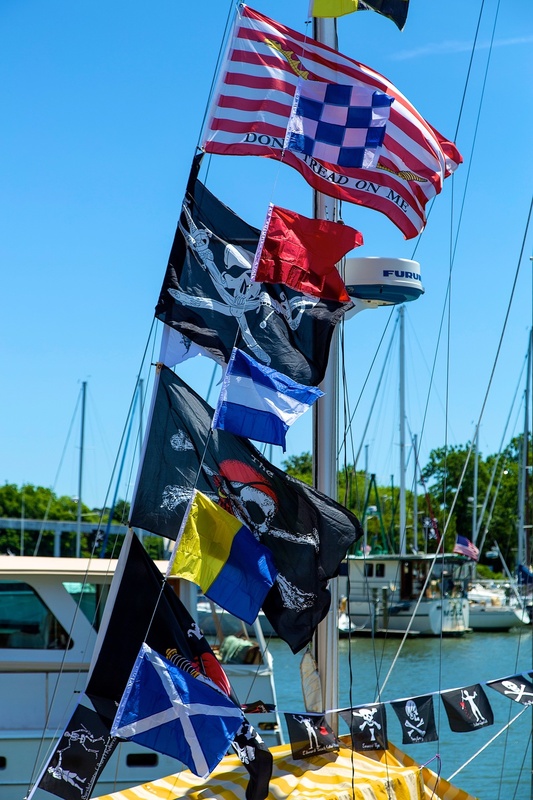 The Blackbeard Pirate Festival is an annual event in Hampton, VA, that celebrates and portrays the life of the infamous pirate Edward “Blackbeard” Teach. 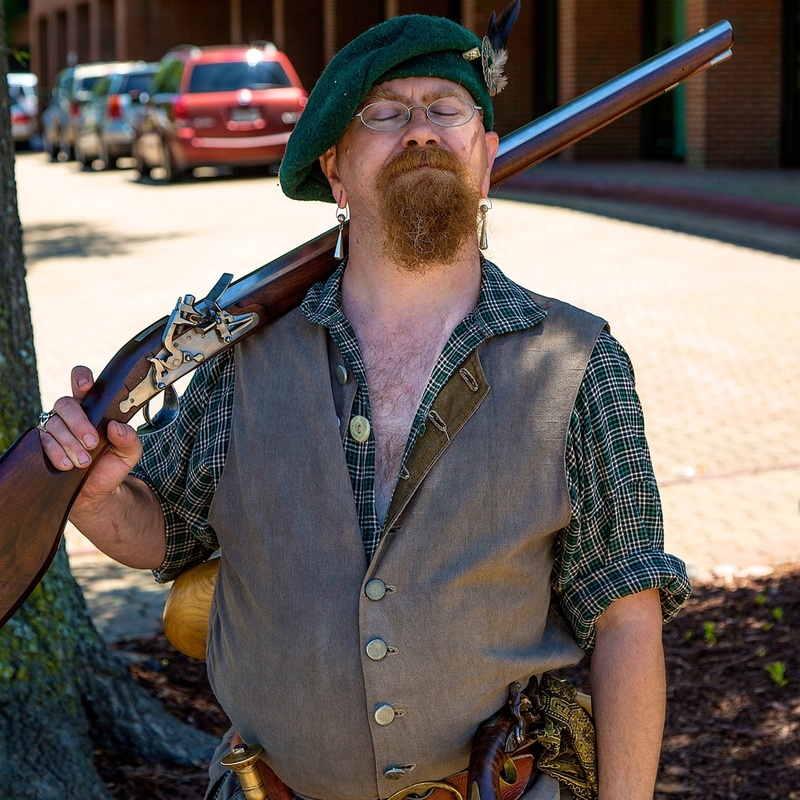 The festival lasts the entire weekend and presents several events, to include reenactments, costume parties, and musical performances. 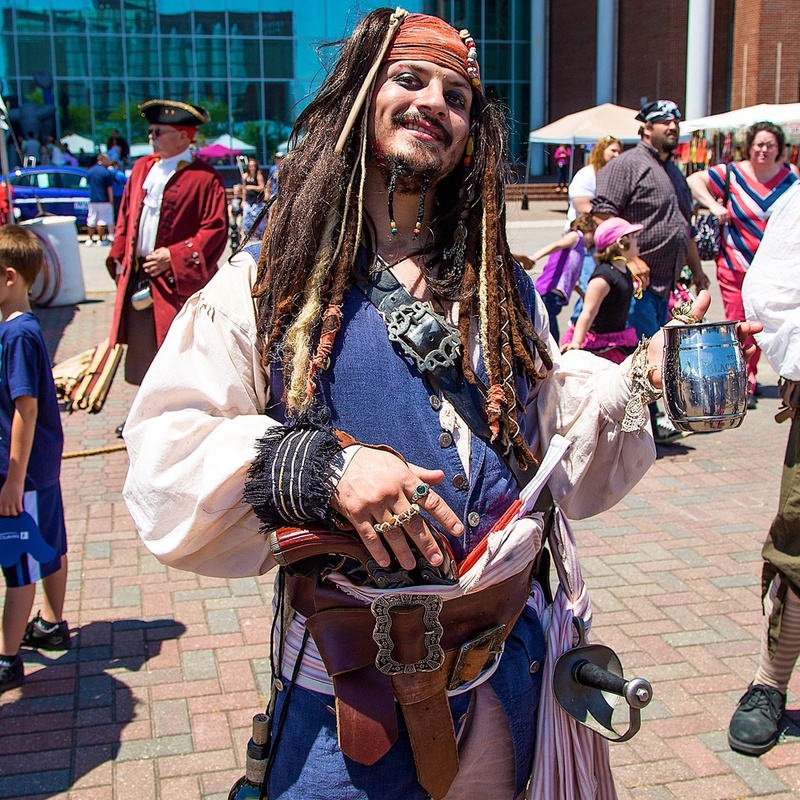 Most of the participants of the festival are Hamptonians who dress up as swashbucklers for the occasion. 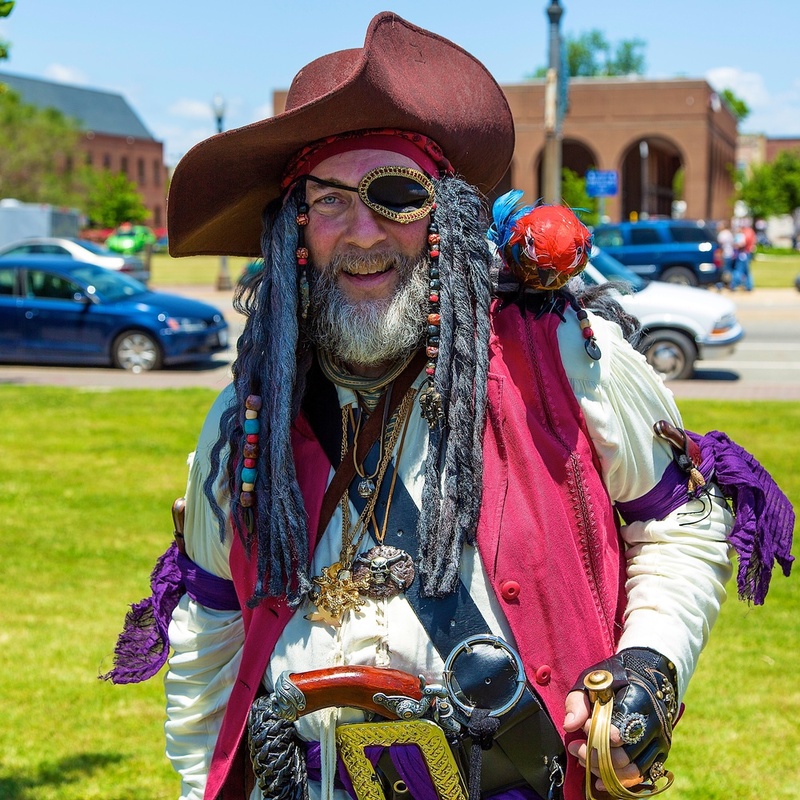 Although donning the latest buccaneer fashion is not exactly my cup of tea, the festival does provide several chances for hilarity, especially for younger children. 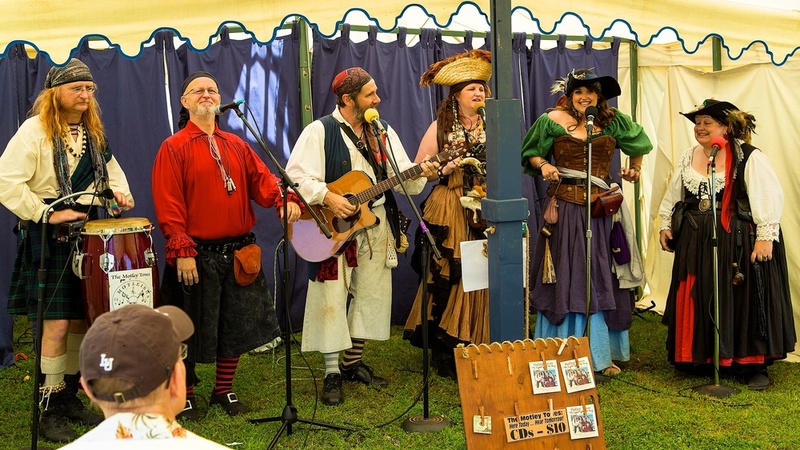 Here are a few (and I do mean few) pictures from this year’s festival.